NEW! Frost Fighter Technical Bulletins answer common rear defroster and demister questions with in-depth discussion of how to apply Frost Fighter and Clear View defroster repair and replacement products. When replacing defrosters with Clear View defrosters Stick Kits can be connected directly to the vehicles existing defroster connectors. The power and ground tabs on the Clear View defroster may not match up exactly. A failed defroster in a Toyota Solara convertible can mean a very expensive replacement as the top and rear window must be replaced together. Clear View II defrosters can be installed to avoid replacement. Frequently customers would like to use their vehicle’s existing defroster switch. This may be possible and this bulleting shows the pin out for the ThermaSync defroster switch plus suggests some solutions. 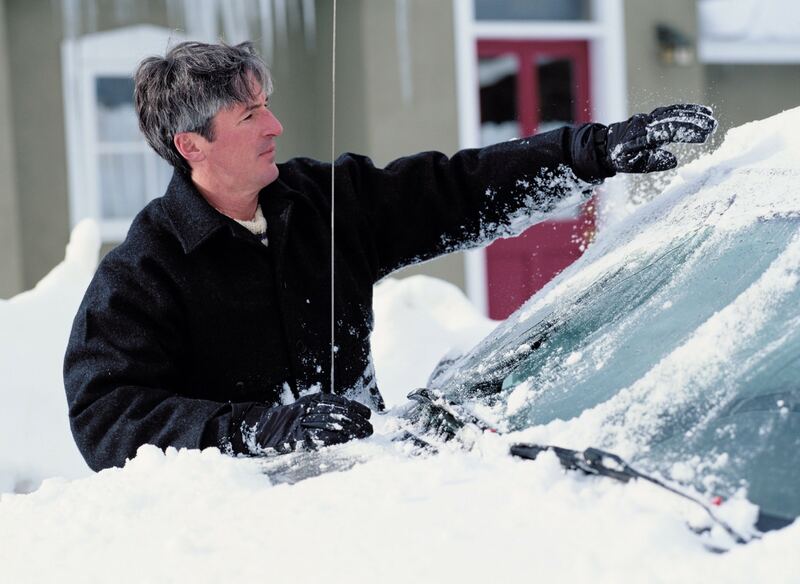 Window tint removal can damage defrosters and demisters. This guide outlines the challenges involved and how to repair or replace damaged defrosters resulting from removing widow tint and film. When defrosters fail, often the tab is broken with part still bonded to the window. This bulleting discusses how to remove the tab then re-bond a replacement tab to the defroster to restore operation. When replacing an existing defroster with a Clear View Defroster it is sometimes desirable to match up the new grid elements with the existing elements already on the glass. This bulletin shows how to accomplish this. When a metal tab separates from the defroster it can pull away some of the defroster coating from the glass. Sometimes the tab breaks leaving the base of the tab still attached to the defroster. This is an easy repair. When rear window defrosters fail the reason is not always obvious which can lead to frustration when troubleshooting. This bulletin shows how to make several critical electrical measurements that will help in troubleshooting most defrosters. The procedure for networking multiple Clear View defrosters for single switch operation can be confusing. This Bulletin provides the background needed to install and troubleshoot these installations.